 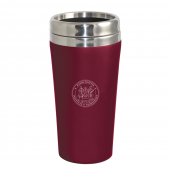 This matte finish MIT tumbler combines modern style with dependable construction. 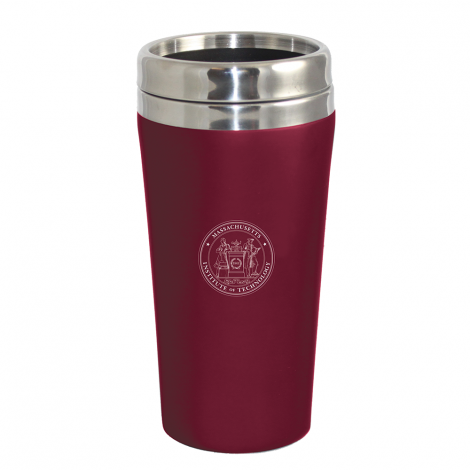 Stainless steel tumbler features a contemporary matte finish, double wall construction, a twist top, and is cup holder friendly. 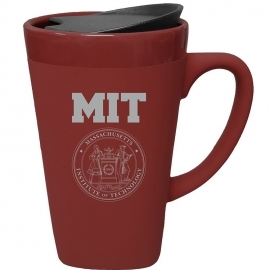 Perfect for tailgating, the office, or driving around the city.